Cosmetic Acupuncture, also known as the acupuncture facelift and facial rejuvenation is the use of traditional acupuncture to counteract and slow down the signs of ageing in your skin. It is the perfect treatment for people who want to give their skin a little boost and extra glow without having to resort to any surgery or botox. It works for both men and women who want to reclaim their youth and has many benefits that surgical options can’t offer. Firstly, cosmetic acupuncture unlike surgery or botox, increase the circulation in your skin. With age comes slowed down circulation but with this extra little boost you can provide your skin with all the nutrients it needs to get that youthful glow. The increased circulation also provides you with a better skin tone and reduces any lines around your face and can lift sagging around the eyes and neck. Another one of the key reasons people often choose acupuncture for cosmetic purposes is because of how safe it is. There are no side effects other than very rare and occasional bruising which disappears in less than a week. So there is no need to worry about any scars or botched procedures with this treatment as it is one of the safest methods of skin rejuvenation. Your acupuncturist will also be able to help you with any health concerns you may have as good skin is linked to good health. You will leave the treatment feeling refreshed and rejuvenated both physically and mentally. It can also help with any acne, eczema and rosacea skin issues you may have. Although the idea of having needles in your body may not sound relaxing, acupuncture is in fact one of the most relaxing treatments you can have. It releases endorphins and various other chemicals in your brain that promote relaxation. This means that for days after the treatment you’ll be left feeling better rested and stress free. A final major benefit of choosing acupuncture over surgery is the cost as you will undoubtedly spend way less money on cosmetic acupuncture than you would on botox or plastic surgery. 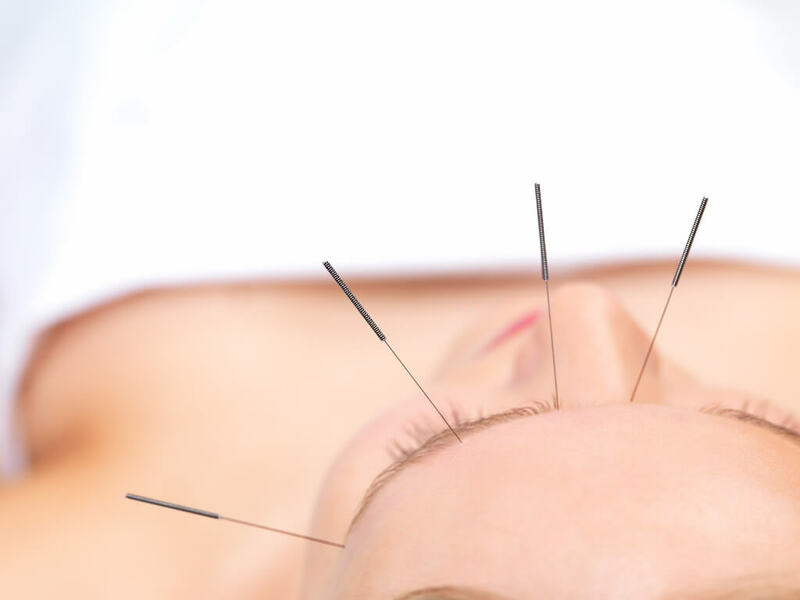 Acupuncture is an extremely affordable option in comparison to the hundreds and thousands of pounds you would have to spend on surgery or injections. Plus, cosmetic acupuncture can last for years with just small sessions every 6 months. To ask us about how Cosmetic Acupuncture may benefit you please call us free on 0800 051 76 88.